Yes, my real name is just Brad, but my friends call me Bradley, hence, the name of this site. It’s brown, but I shave it. My beard is has flecks of brown, black and red. There’s also a lot more white in there than I’m happy with. How’d the diet go recently? Oh hell it’s been terrible recently. A huge dinner at a graduation party on Thursday night and way too many cookies last night. When I was in better shape I was told I looked like the professional wrestler Stone Cold Steve Austin. That everyone is walking around talking or texting on the cel phones these days. I watch virtually no television, so I’ll list the only two I watch: LOST and Samantha Who? Now that summer hiatus has started I will likely be watching no tv at all. Have a great weekend. Blessed be. 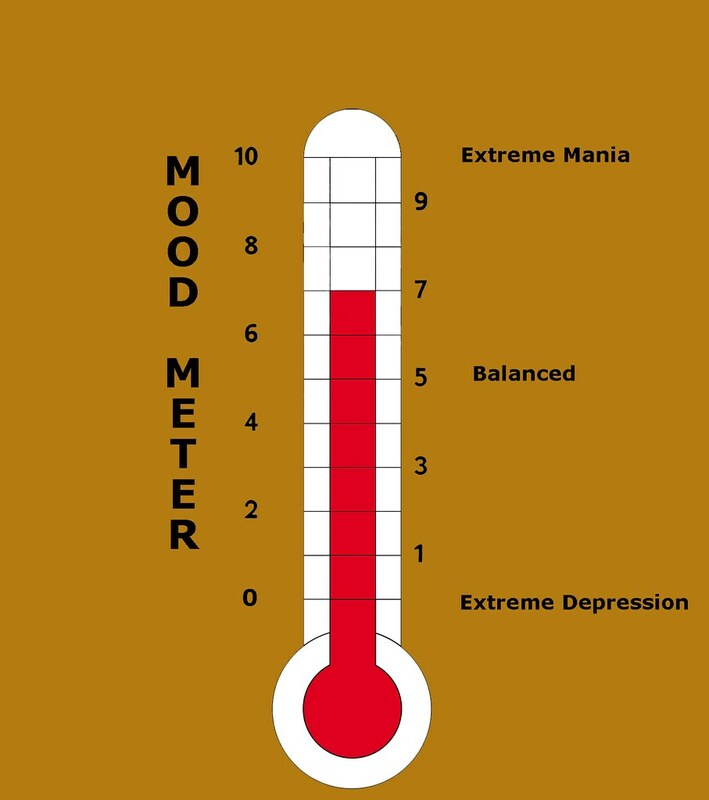 Hard to give a number on the mood chart because I’m hypomanic (manic and depressed simultaneously). I’ll give it a 7 on the manic side since determining the depressed side is a bit harder for this day. Baseball is boring, but baseball players are hot. Therefore, it is necessary to watch it in person. Take binoculars! Stone Cold Steve Austin eh? Be still our hearts . . .